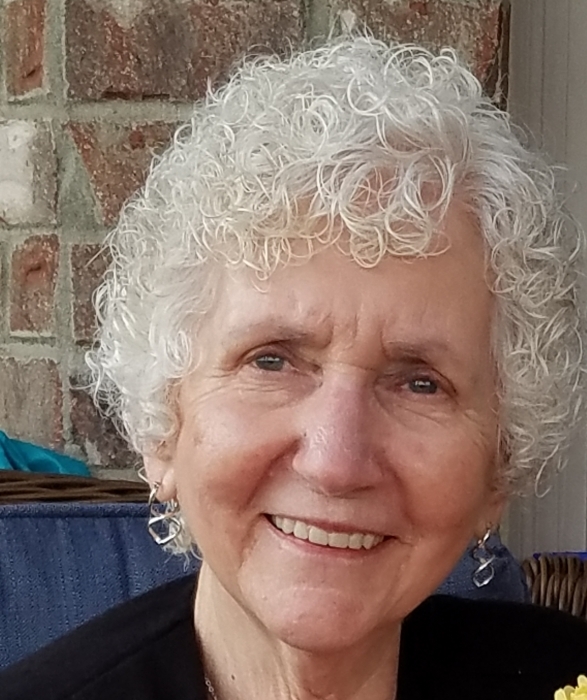 Mrs. Wildra Ruth Lyles, 77 of Horn Lake, MS, passed away on the evening of November 12, 2018. Mrs. Lyles, the widow of Mr. Layne Lyles, Sr., was a retired retail manager for Rite-Aid and a member of the Cornerstone Assembly of God Church. Mrs. Lyles is survived by her five sons, Layne Lyles Jr. (Kristina) of Germantown, Randy Layne Lyles (Patricia) of Memphis, Terry Layne Lyles (Tiffany) of Olive Branch, MS, Ernest Clay Lyles (Melissa) of Southaven, MS, and Robert Layne Lyles of Olive Branch, MS; her brothers, Walter Gay Anderson of Memphis and Robert David Anderson of Paris, TN; her sisters, Andy Payne of Lakeland, TN and Mary Kay Brumitt of Memphis; twelve grandchildren, Layne Lyles, III, Elizabeth Lauren Lyles, Rebecca Lynn Thompson (Haaken), Terry Layne Lyles, Jr. (Kayla), Jeffrey Dale Lyles (Tiffany), Paislee S. Lyles, Jack Cullen Lyles, Christopher Joshua Krogman (Meagan), Zachery Clay Lyles, Megan McKensie Lyles, Marissa Addison Lyles, and Emily Kyrstan Lyles; and her nine great-grandchildren, Oden, Emma, Tyler Hudson, Oliver, Maxie Jane, Jeffrey Jr., Kaiison, Evelyn, and Christopher. The services for Mrs. Lyles will be held on Saturday, November 17th, at 11 AM at the Maley-Yarbrough Chapel. Visitation will take place Friday night from 5-8 at the funeral home. Interment will follow in Morrison Cemetery with Rev. Greg Davis officiating the services.